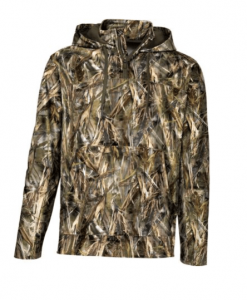 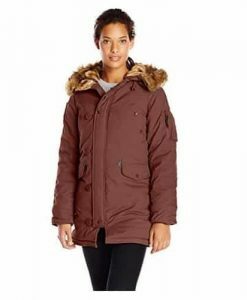 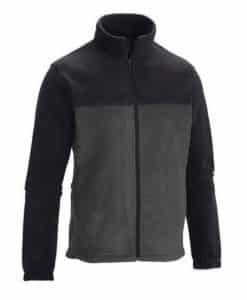 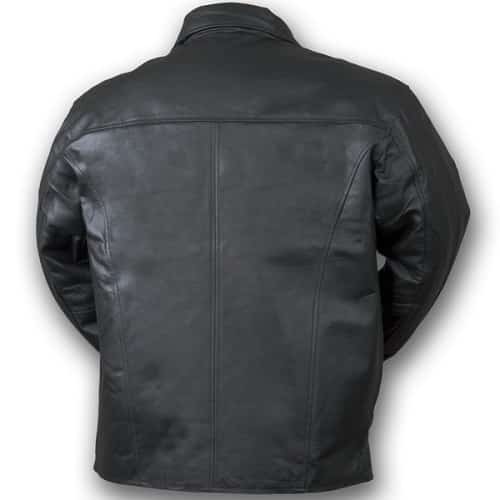 The Falcon NIJ IIIA bullet resistant jacket is made with 100% lamb top-grain leather making it is durable, long-wearing and will give you years of stylish comfort. 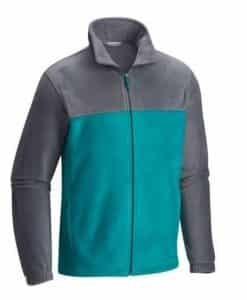 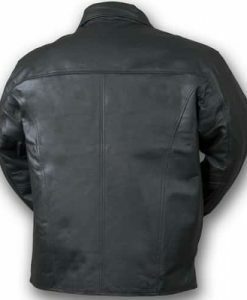 Whether driving in your car or escorting a date to dinner, the NIJ IIIA ballistics panel concealed inside this jacket will give you discreet protection. 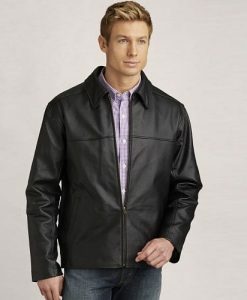 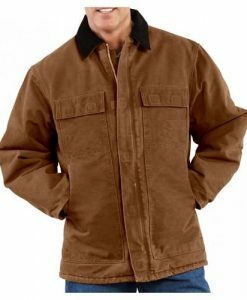 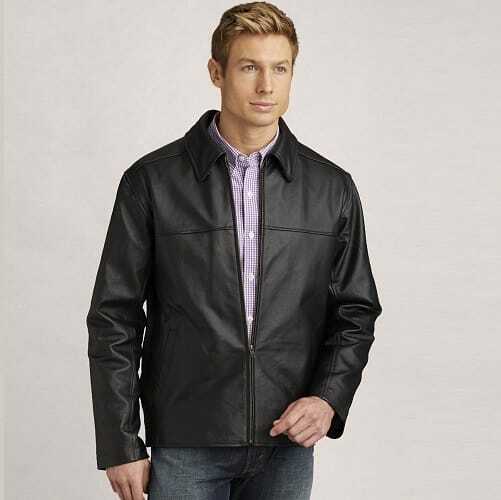 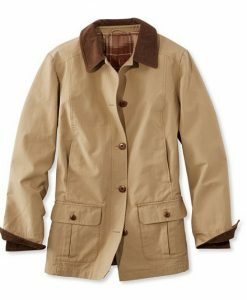 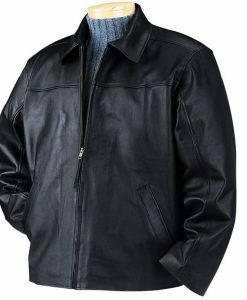 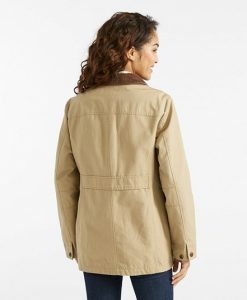 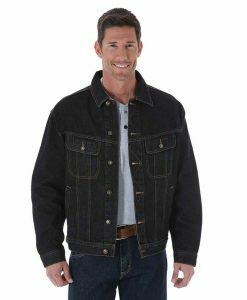 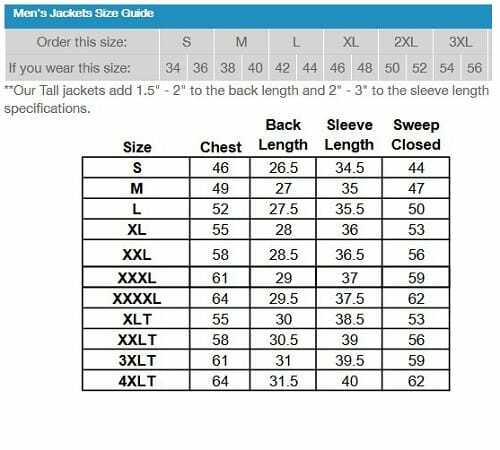 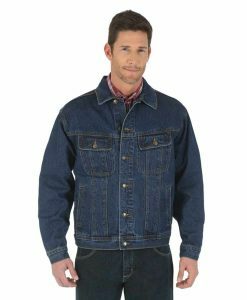 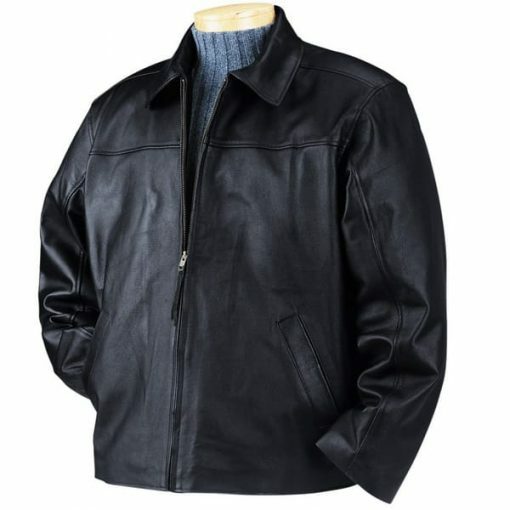 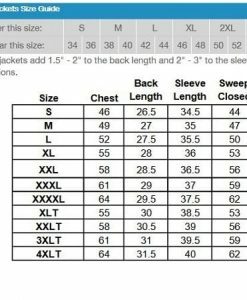 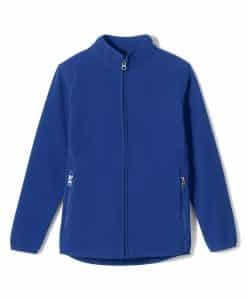 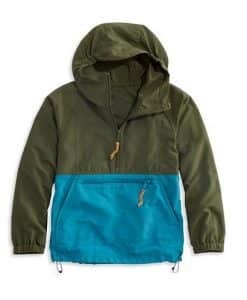 Made from top-grain leather with a heavy-duty brass zipper the jacket also includes two side slash pockets and an inside breast pocket. 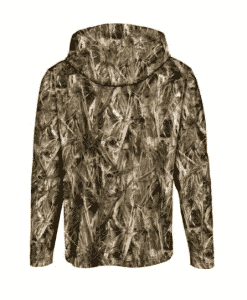 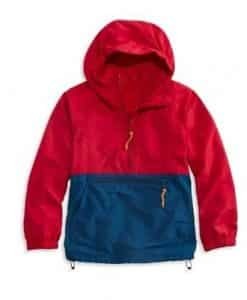 Nylon lining with polyester fiberfill will give you that comfortable feel in a style that will never go out of fashion.